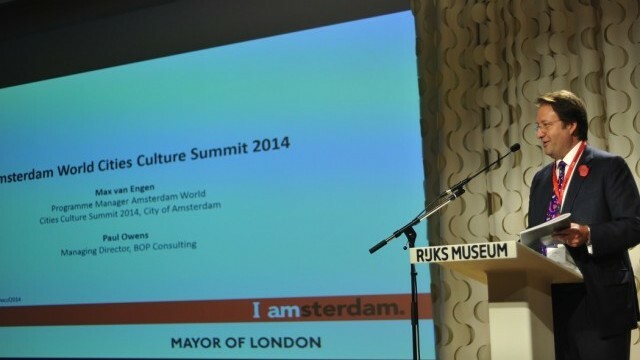 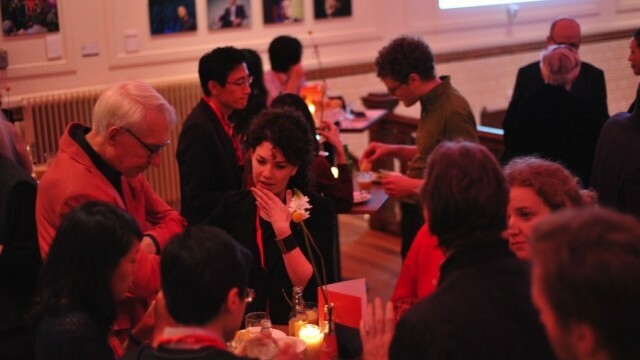 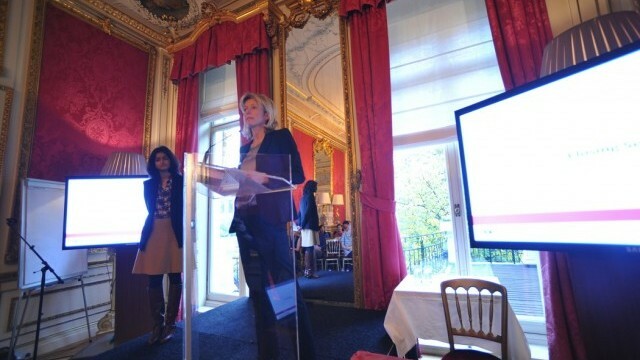 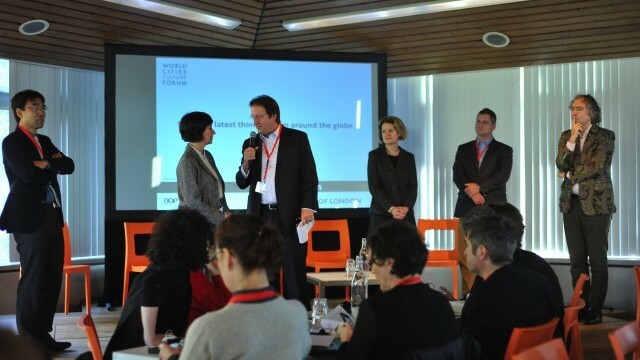 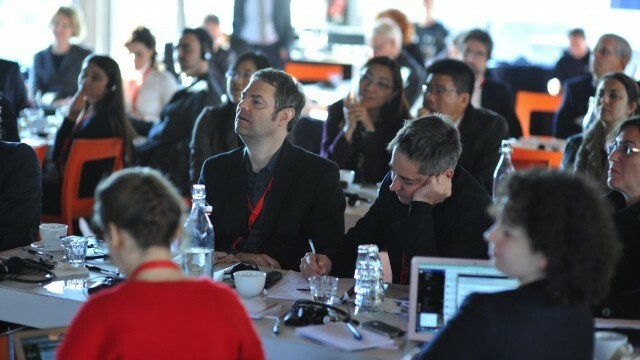 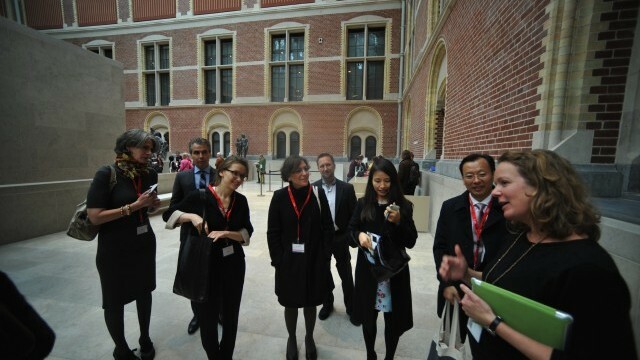 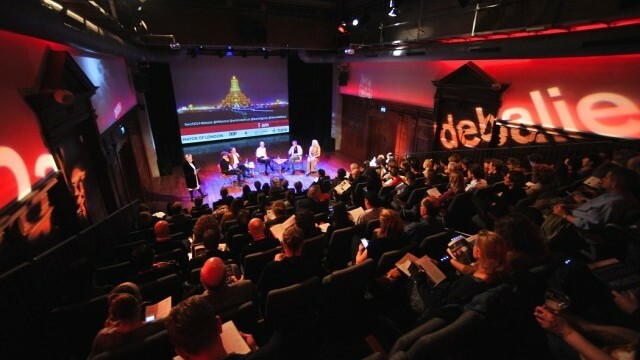 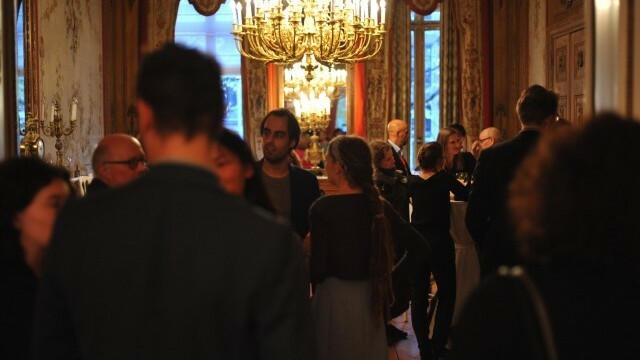 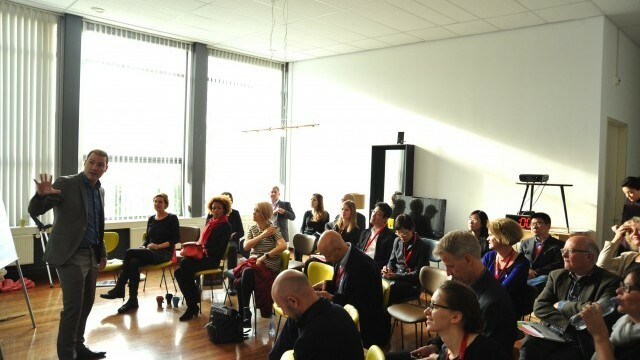 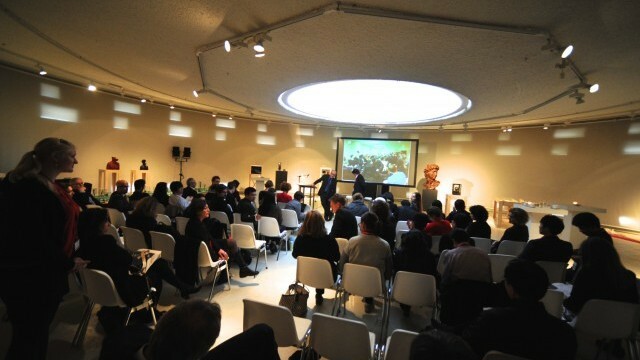 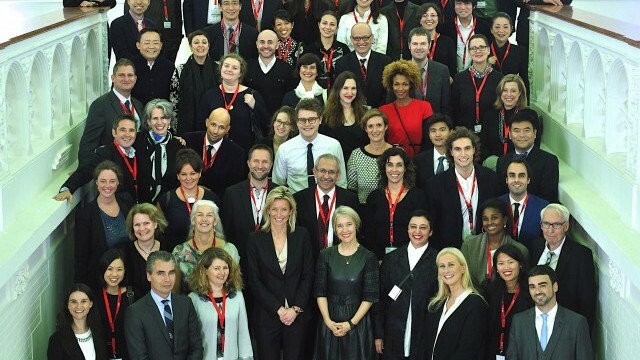 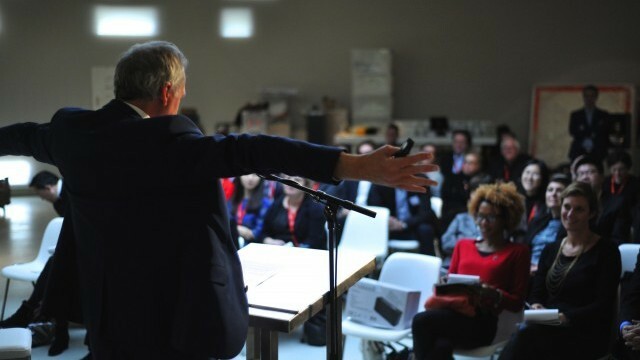 The third World Cities Culture Summit was held in Amsterdam 12-14 November 2014. 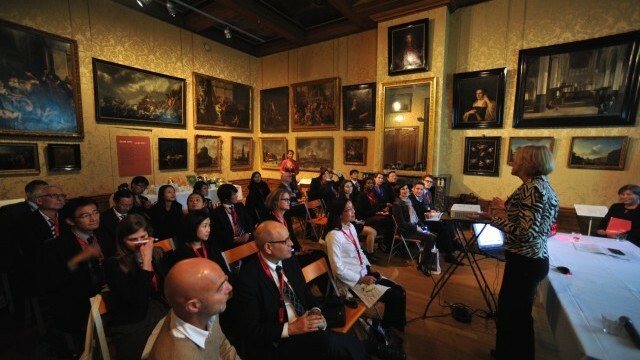 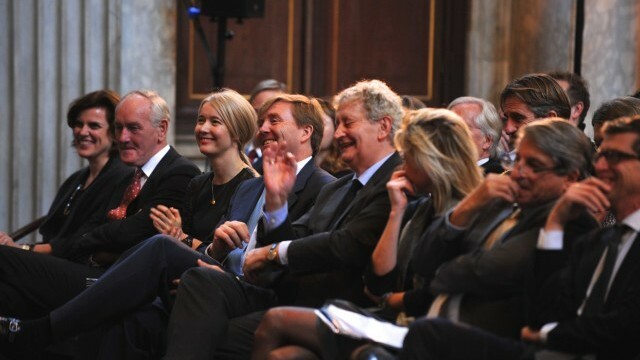 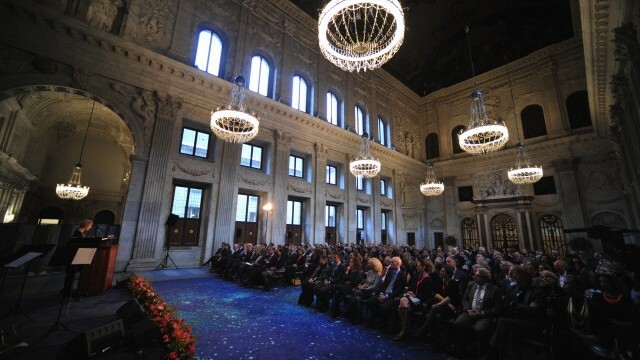 The event was hosted by the City of Amsterdam. 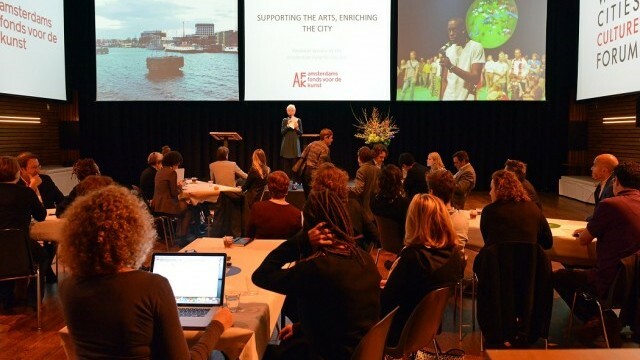 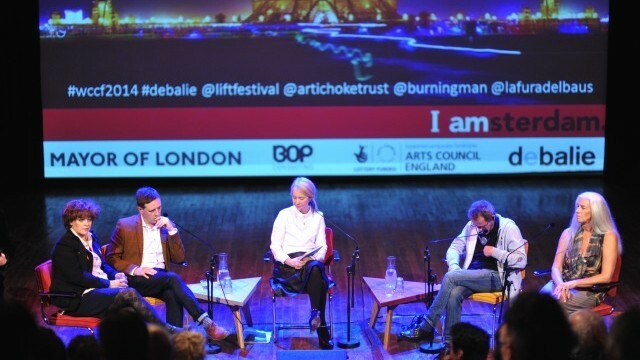 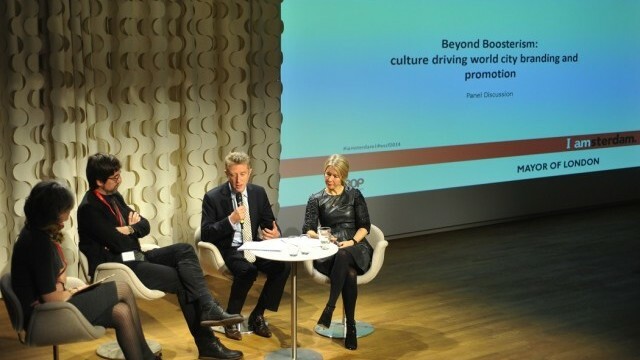 The summit was curated by BOP Consulting, working closely with the Amsterdam authorities and the chair of the World Cities Culture Forum, Justine Simons, Head of Culture at the Greater London Authority, and liaising closely with all the other member cities. 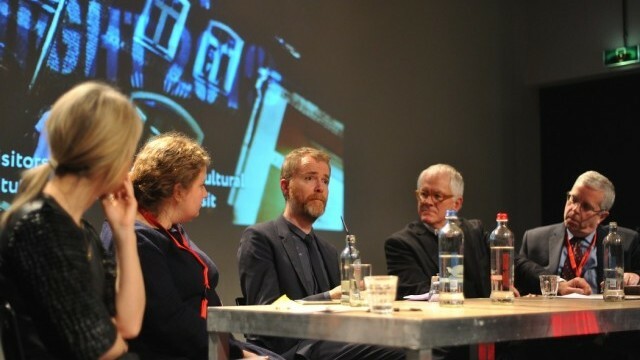 ‘Sustaining Success’, the third policy briefing of the Forum, captures some of the main conversations that took place at the Summit such as cultural authenticity in the age of mass tourism, balancing heritage and identity with modernity, and developing cultural capability in all citizens. 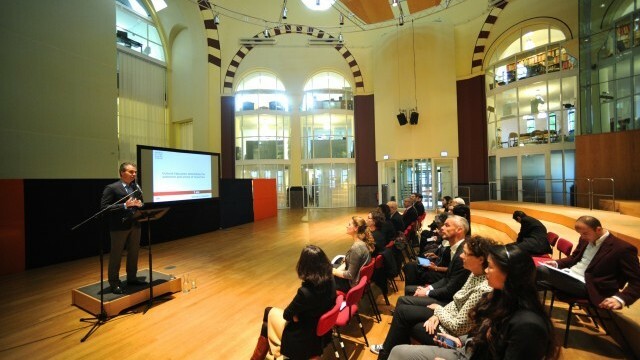 The document is available for download in English and Spanish here.